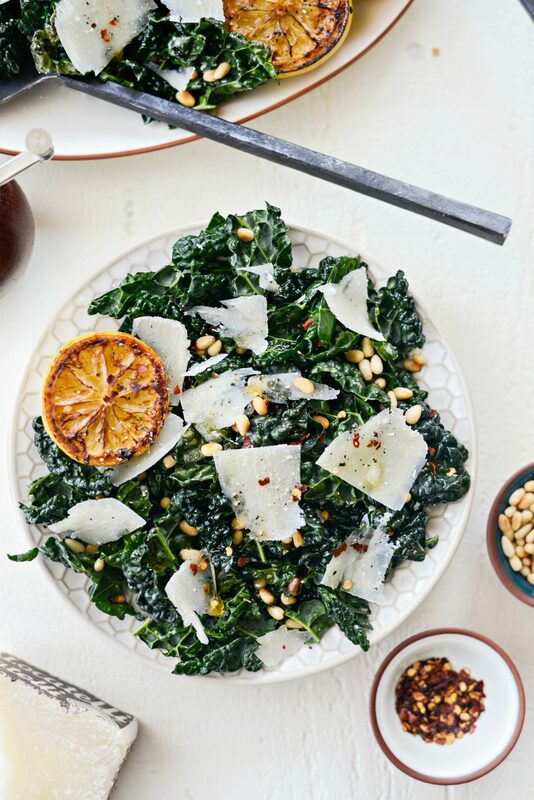 In this Charred Lemon and Tuscan Kale Salad, kale is massaged with olive oil and salt, sprinkled with toasted pine nuts, shaved pecorino and red pepper flakes. 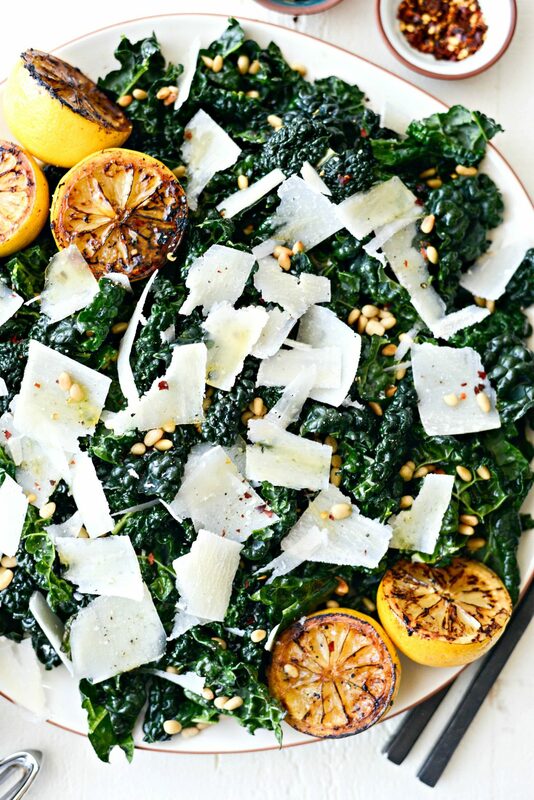 A fresh squeeze of charred lemon finishes of this simple yet impressive salad. You know me, and I love a salad with plethora of toppings, but nothing beats a simple dressed salad. It’s elegant and gorgeous and usually contains some form of cheese. 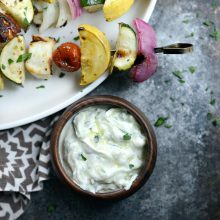 This is a salad I would serve for a small gathering, most likely with grilled lamb or chicken and definitely with wine. 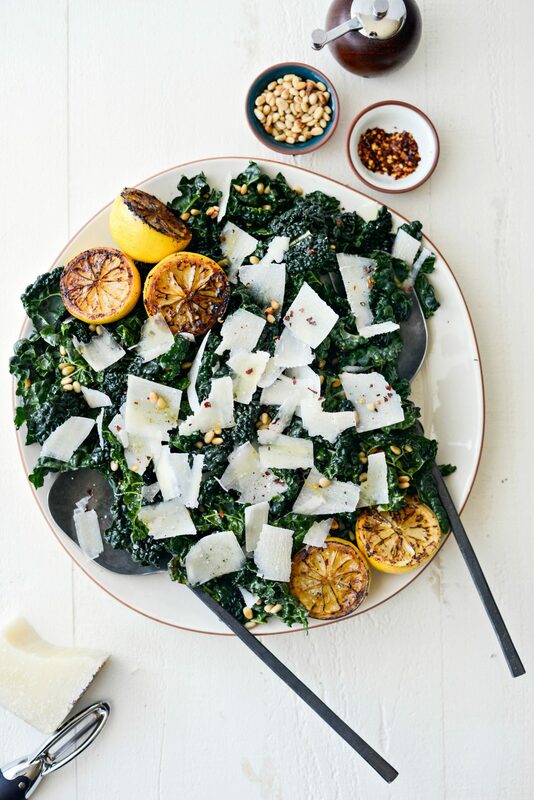 In this beauty, tuscan kale is massaged with salt and olive oil to tenderize the leaves, plated and topped with pecorino shavings, toasted pine nuts and charred lemons! Charred, grilled or roasted – it’s doesn’t matter. I woke up to an inch of snow on my back deck, so cooked from inside today. With that said, if you haven’t charred lemons before, you MUST. 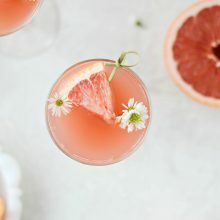 Because it brings out the natural juices of the lemon, making it sweeter and in my opinion, it also mellows out the acidity. 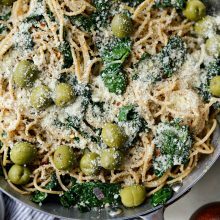 So I”m sure you can most likely imagine; earthy greens, salty cheese, buttery pine nuts and olive oil along with the charred lemon is nothing short of delicious. 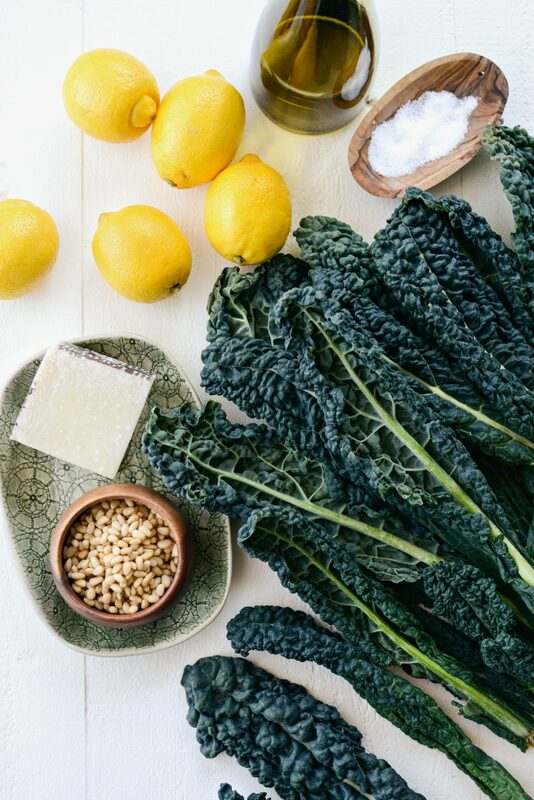 Here’s what you will need; 3 bunches tuscan (aka lacinato) kale, pine nuts, pecorino Romano cheese, lemons, olive oil and salt. First strip the leaves off of the kale the fibrous stems and discard. Next, roughly chop the kale leaves, rinse and spin or pat dry. 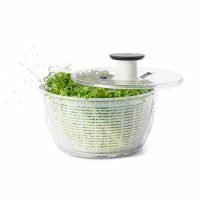 I’ll link to my salad spinner in the recipe, that thing is a life saver! I makes this job so quick and basically effortless. Meanwhile, toast up some pine nuts in a dry skillet over medium-low heat and stir or shake the pan until golden brown. This takes about 5 to 6 minutes. Then transfer them to a dish to cool. 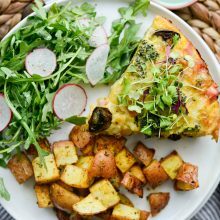 Meanwhile, spray a cast iron skillet with olive oil and preheat on medium/medium-high heat. Once hot place the lemons, cut-side down into the skillet for 3 to 4 minutes or until deeply golden and even darker in spots. Next use tongs to transfer the lemons to a cutting board to cool. 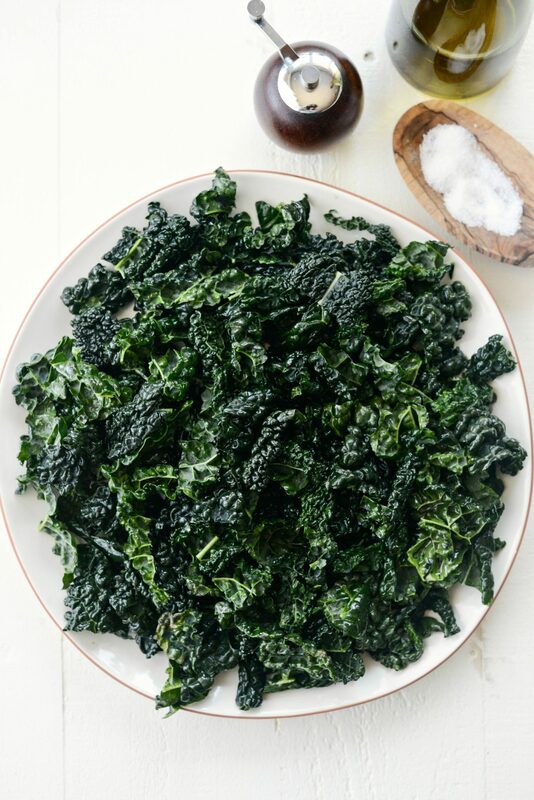 Next, arrange the massaged kale onto a serving platter. Then sprinkle with the toasted pine nuts, shavings of pecorino and a drizzle of olive oil. Lastly, season with black pepper and red pepper flakes. Finally squeeze the lemon over top and enjoy! 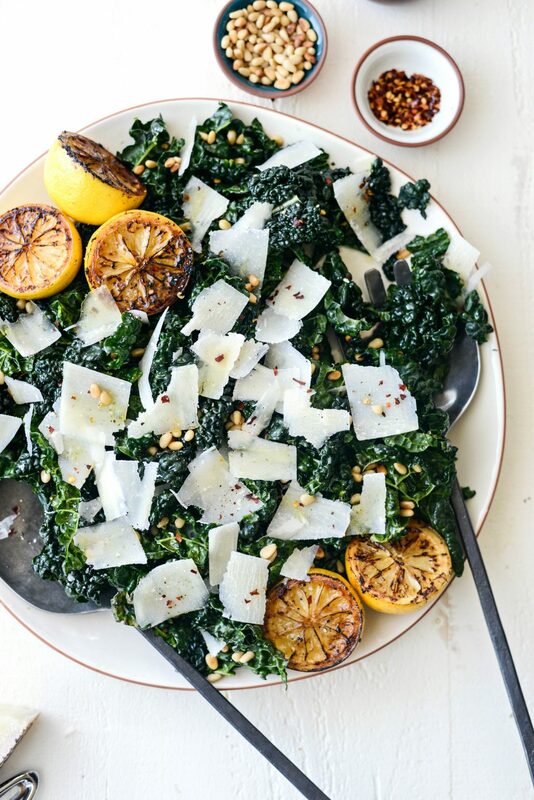 Because the lemon along with the olive oil acts as the dressing for this kale salad and it’s phenomenal! 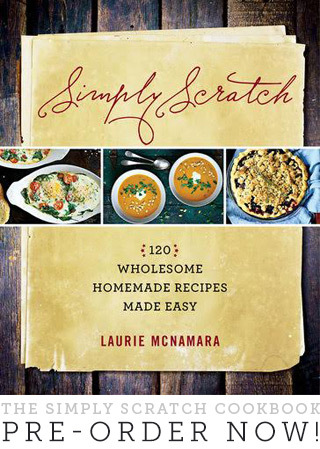 This is the perfect salad to accompany chicken, salmon, lamb and keep it meatless and serve with just a glass of wine. Enjoy! 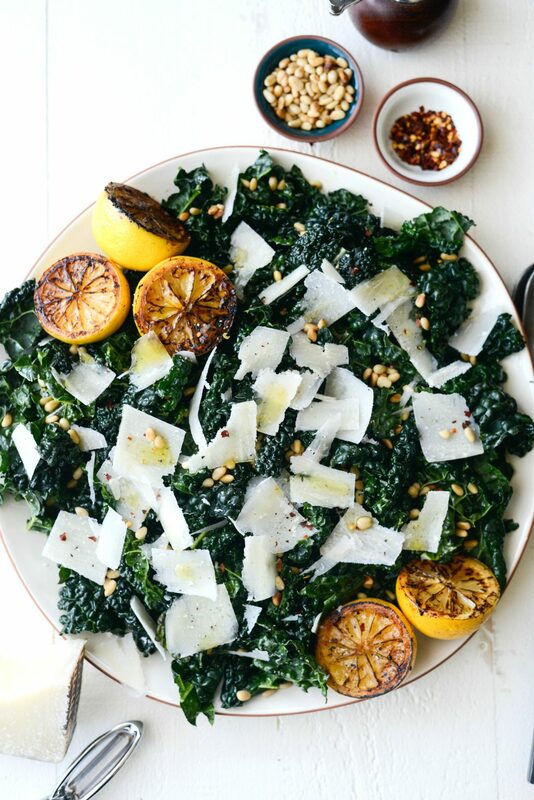 And if you give this Charred Lemon and Tuscan Kale Salad recipe a try, let me know! Snap a photo and tag me on twitter or instagram! 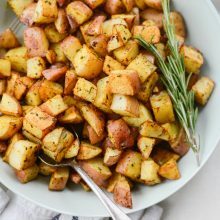 A simple refreshing light salad! 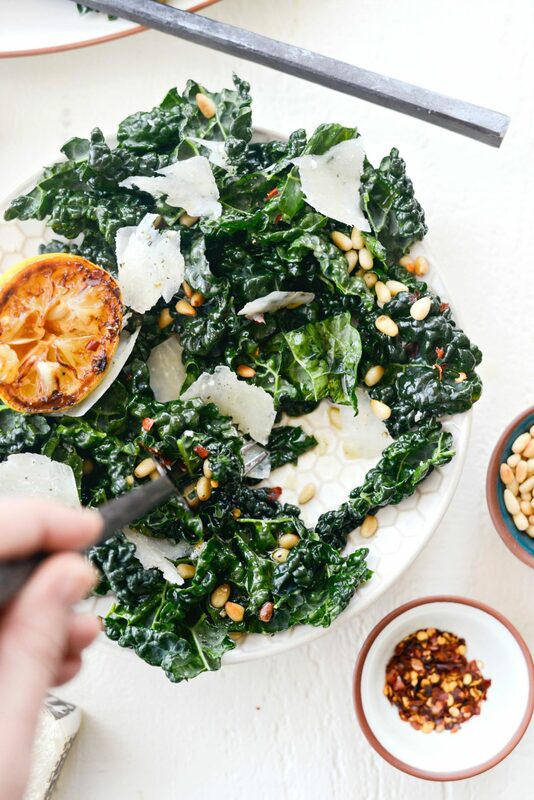 Kale is massaged with olive oil and salt, sprinkled with toasted pine nuts, shaved pecorino and red pepper flakes. 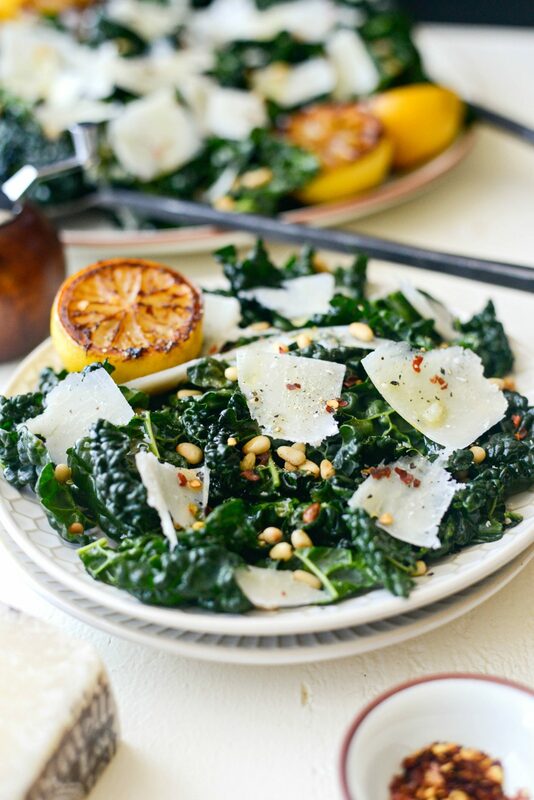 A fresh squeeze of charred lemon finishes of this simple yet impressive salad. Strip the leaves off of the stems and discard. Chop the leaves, rinse and spin or pat dry. 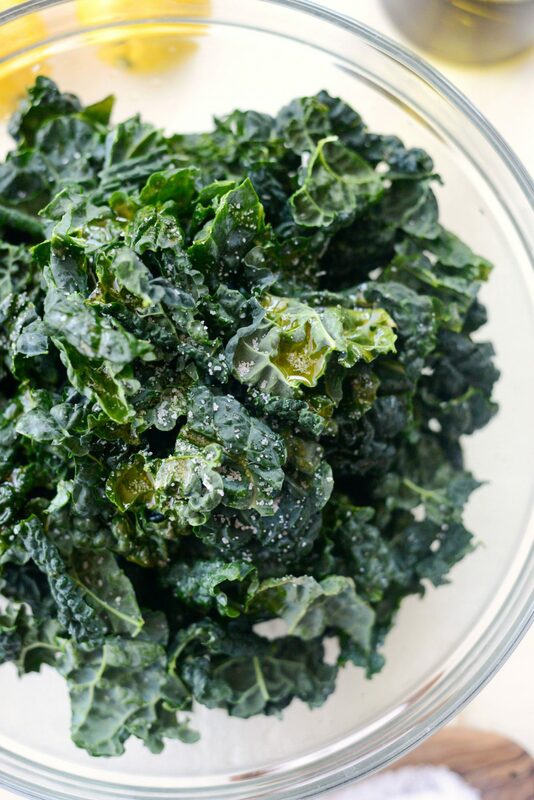 Add the leaves to a bowl and toss with 2 teaspoons olive oil and a pinch or two of kosher salt. 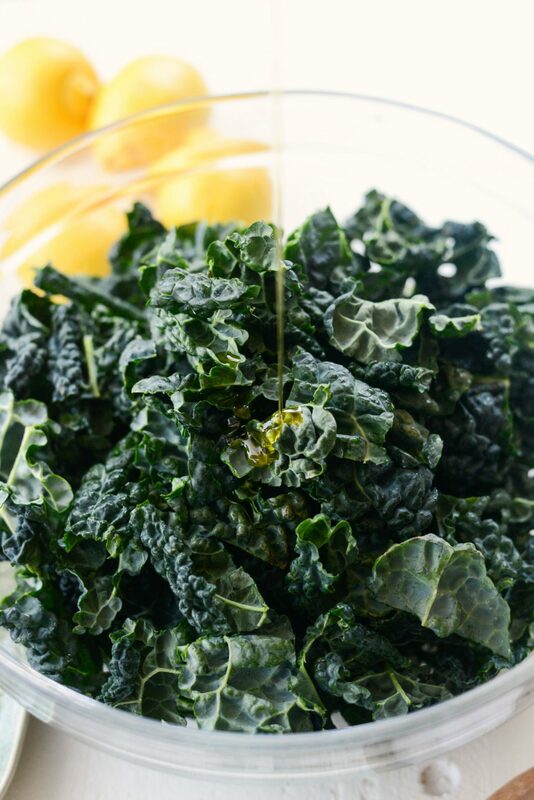 Use your impeccably clean hands to massage the oil and salt into the kale leaves. 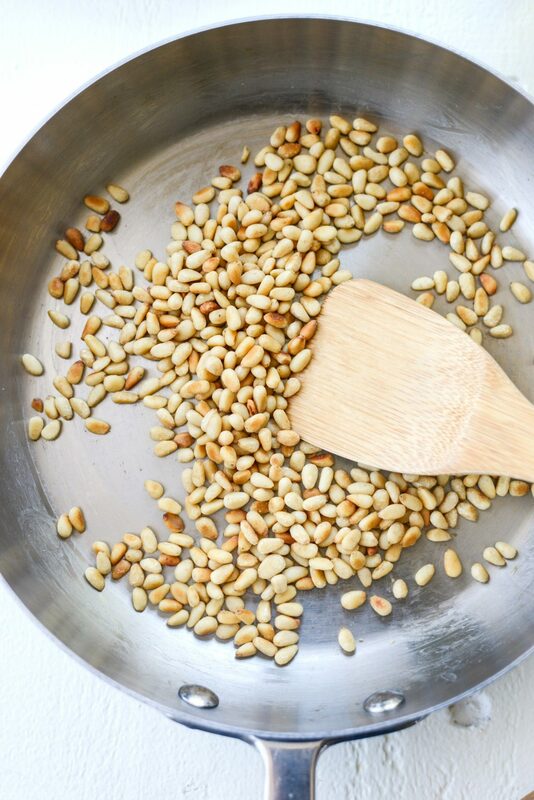 Meanwhile in a dry skillet, toast the pine nuts over medium-medium/low until golden and fragrant. About 5 to 6 minutes. 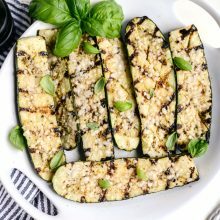 Spray a skillet or grill pan with olive oil and preheat on medium to medium/high heat. 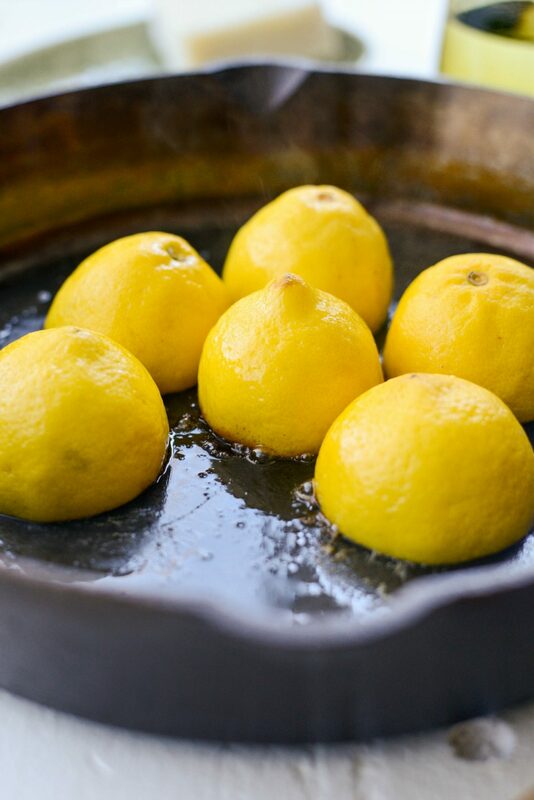 Once hot, place the lemons cut-side down into the skillet and cook for 5 to 6 minutes or until caramelized and deeply golden and black in spots. 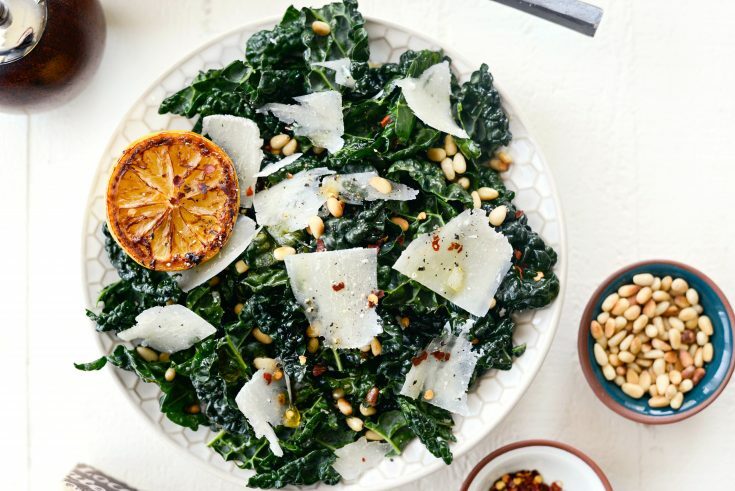 Place the massaged kale onto a platter or serving bowl and top with toasted pine nuts, pecorino shavings and drizzle with a little more olive oil. Season with freshly ground black pepper and red pepper flakes.